Jossie Malis joins us to discuss the first two episodes of his shadow play inspired ten part animation series Bendito Machine, which explore the ever problematic universal issues of power, corruption and religion. 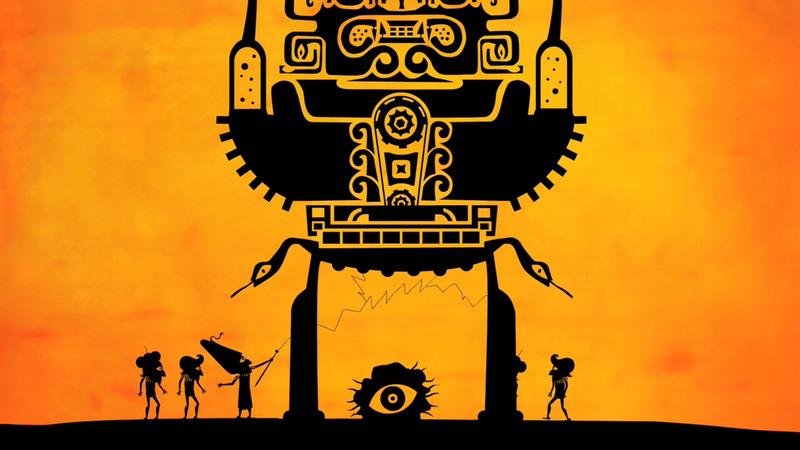 A primitive tale about power, corruption, religion and machines; as usual. Glad you like it Boris. Just right click the podcast icon at the tip of the post and grab the direct url to the file. Happy you want to share it!! !